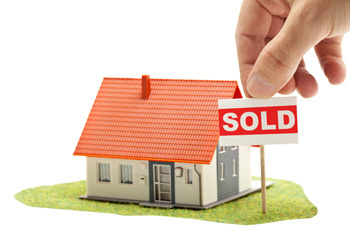 Sales of homes in the Kitchener-Waterloo market increased by 9.8 per cent in November compared to a year earlier. 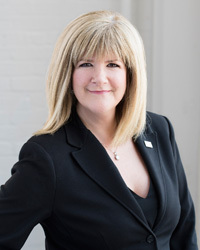 The Kitchener-Waterloo Association of Realtors said that there were 413 sales through its MLS; 1 10 per cent rise in detached homes, 37.5 per cent rise in condo sales, a 31.2 per cent drop in semi-detached sales and a 15.4 per cent decline in townhomes. Prices for single-family homes increased to a median $412,581, up 8.2 per cent year-over-year. Condo prices increased 7.3 per cent to $225,341. The average for all home types was up 6.7 per cent to $350,703.